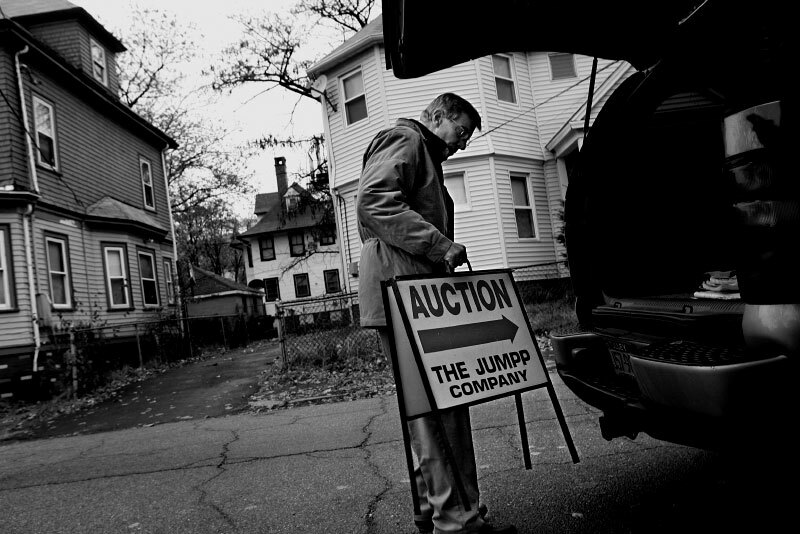 Richard C. Jumpp is busier than ever, often leading multiple foreclosure auctions in a day. Typically, no buyers show up or the minimum price is not met and the bank is left with the foreclosed property. Rather than selling for less than the mortgage owed, banks seem prepared to wait out the market with the hopes of getting a higher price.